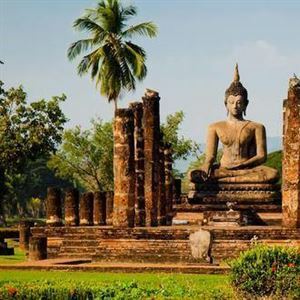 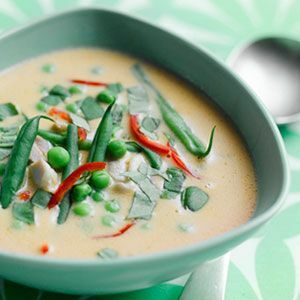 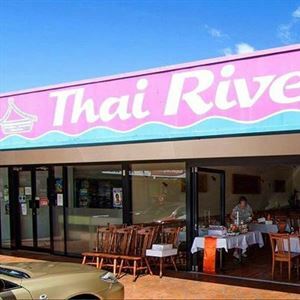 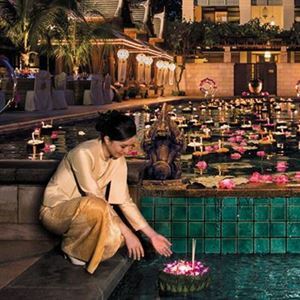 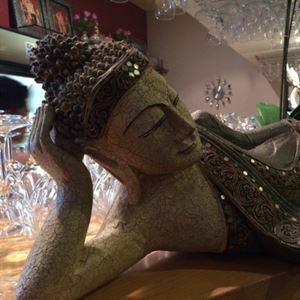 Thai River is located in a small shopping centre in Birkdale, good food and friendly service. 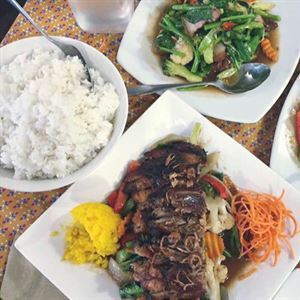 Morningside Thai Restaurant is a popular haunt for Bulimba & Morningside locals. 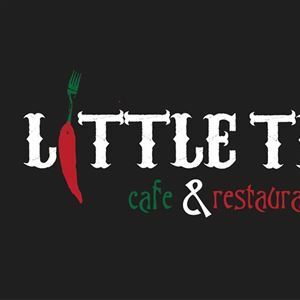 Little Thai Cafe & Restaurant is a small Thai restaurant tucked away in Stafford. 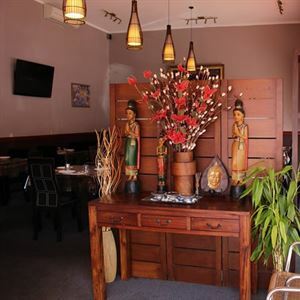 Thaisons Thai restaurant is to be found in a small shopping centre on the corner of Sturgeon Street. 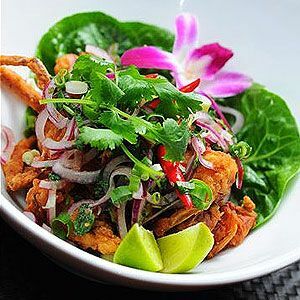 Tarragindi Thai restaurant is located at the end of the shopping centre in a raised position giving diners a subtle view of the surrounding streetscape. 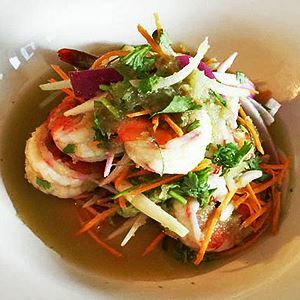 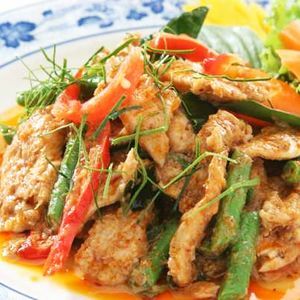 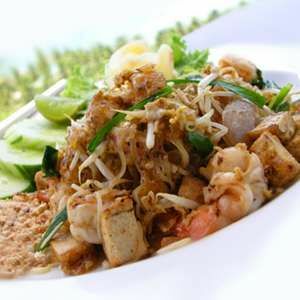 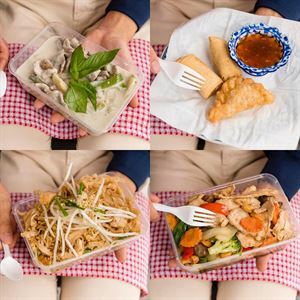 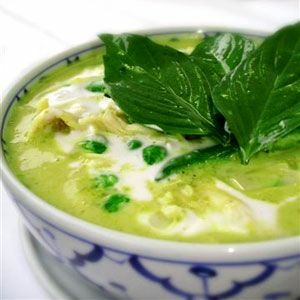 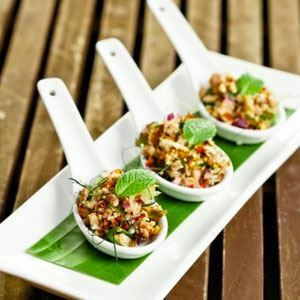 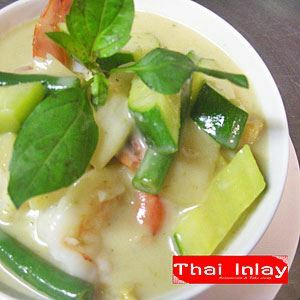 Thai Gumdale is a popular family run Thai restaurant located at Eastside Village shopping centre in Gumdale. 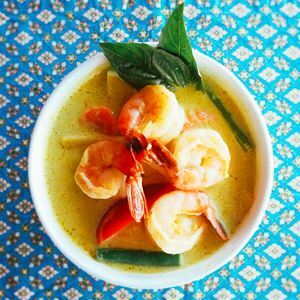 Phuket Thai restaurant is located at Browns Plains.